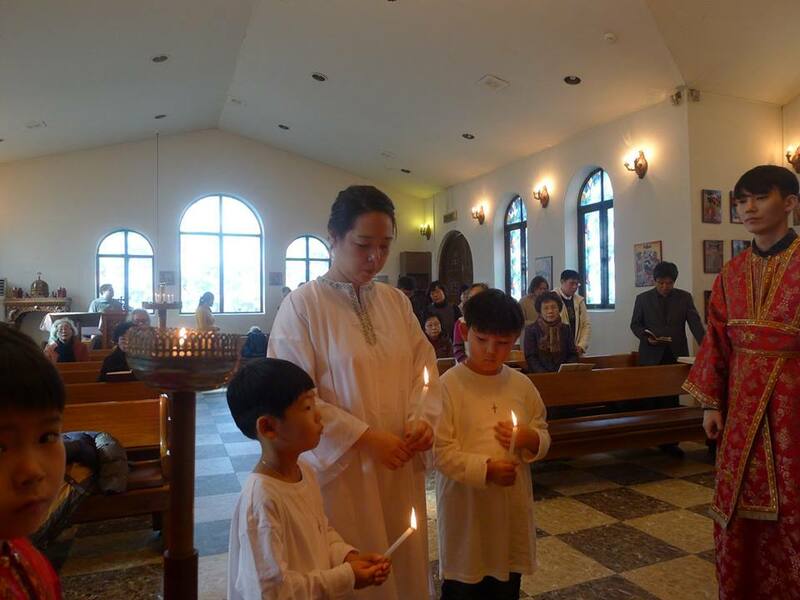 We congratulate our newly illuminated members! 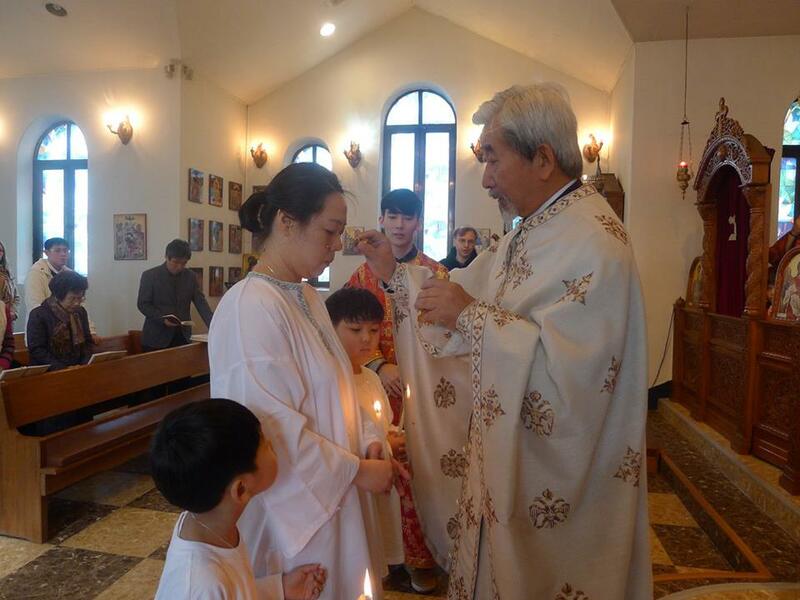 (세례식을 축하합니다) 2015년도 성탄절을 맞이하여 부산에서 인천으로 이사하여 생활하고 있던 가정이 세례를 받고 정교인이 되었습니다. 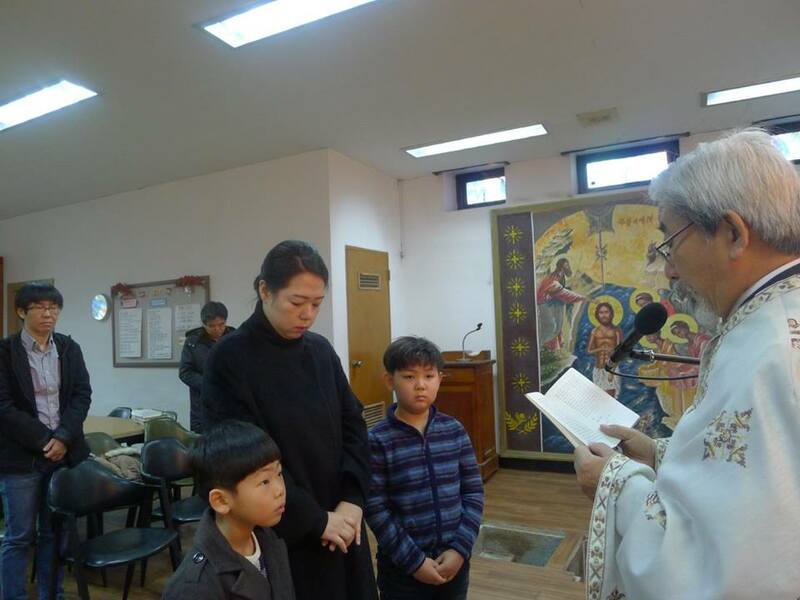 박한나씨는 두 아들(나 재원, 나 재윤)은 2015년 12월 20일 주일날 성찬예배와 함께 집전된 세례성사에서 테오도라, 메토디오스 그리고 끼릴 성인이름으로 새롭게 태어났습니다. 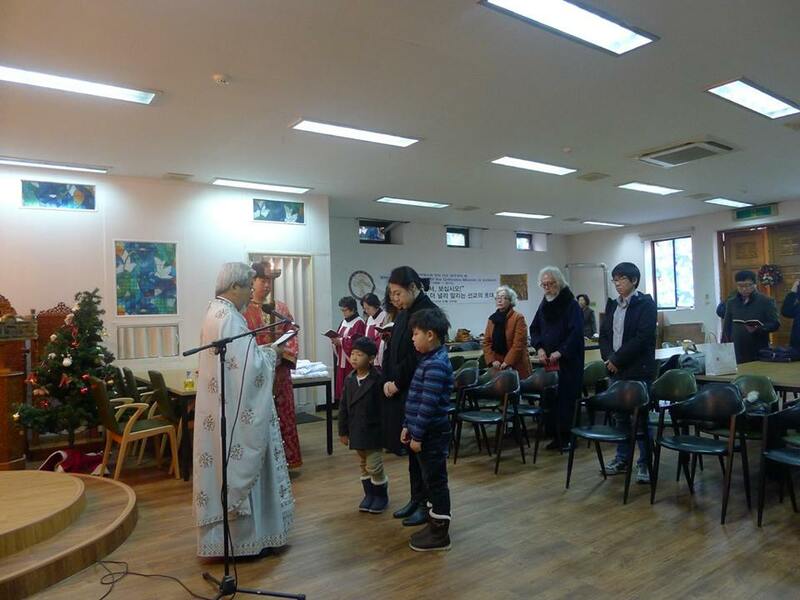 테오도라 부모, 요아킴과 안나께서는 부산 성모희보성당에서 영성생활을 하시면서 자녀분들을 정교회로 안내하셨습니다. 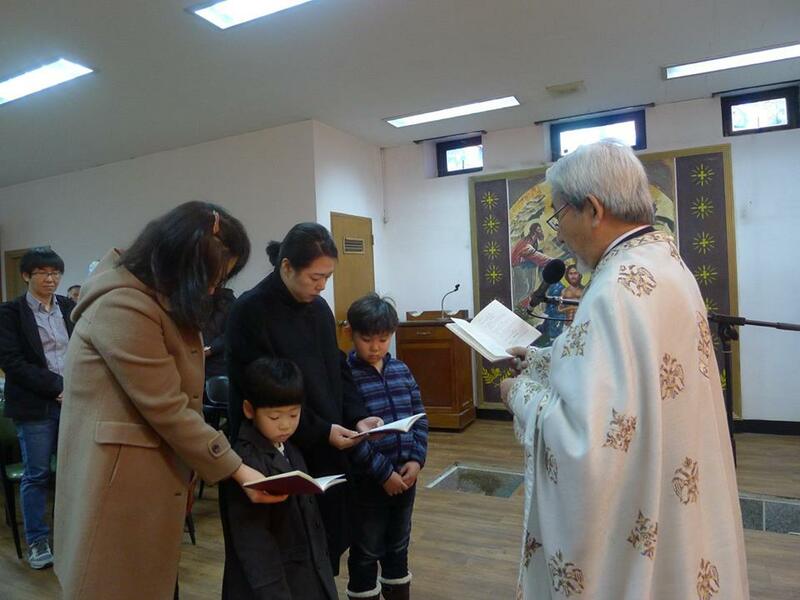 주님의 은총으로 충만한 영성생활로 하느님께 영광드리는 거룩한 가정이 되길 축원합니다. 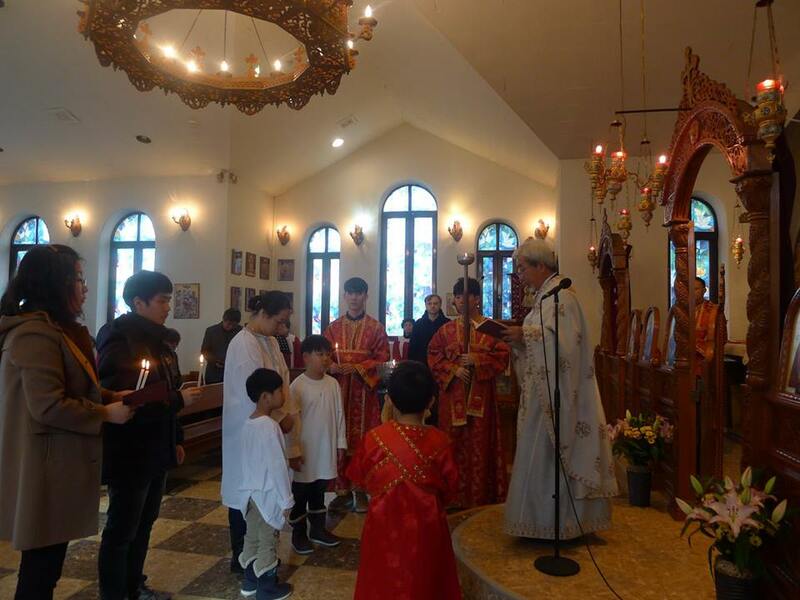 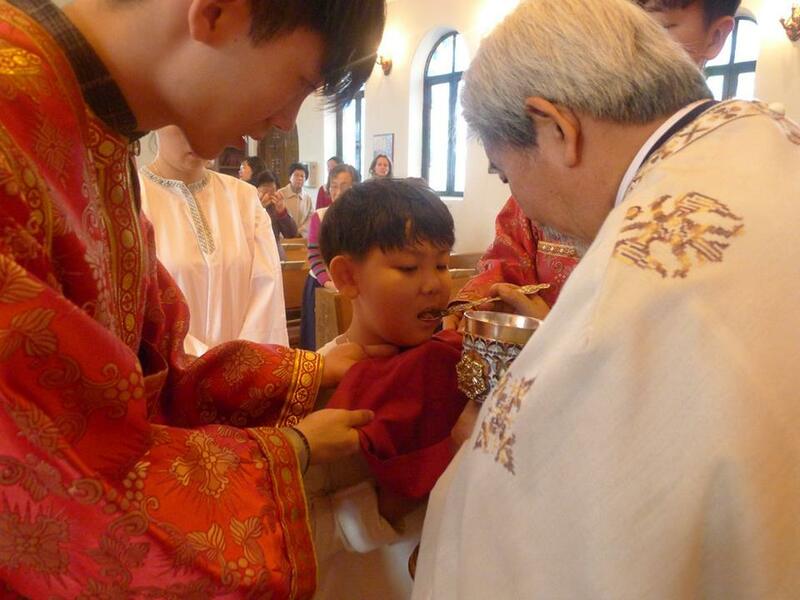 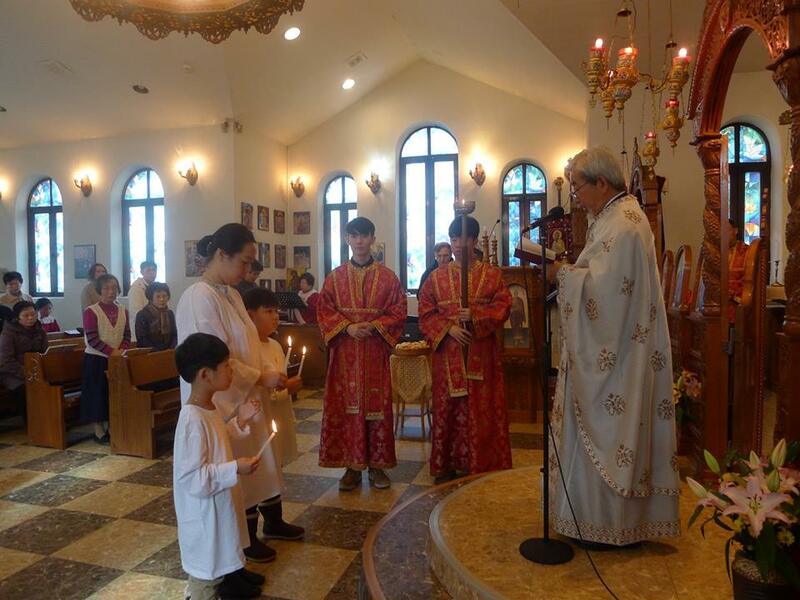 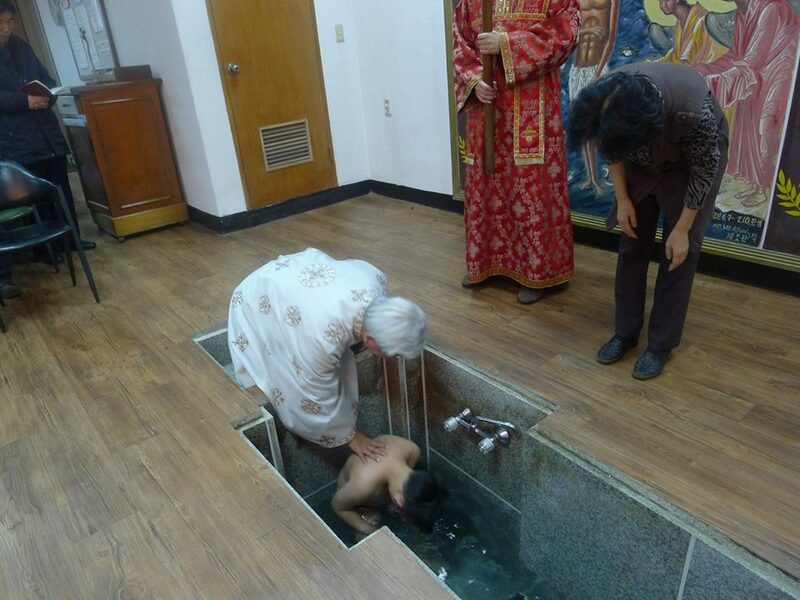 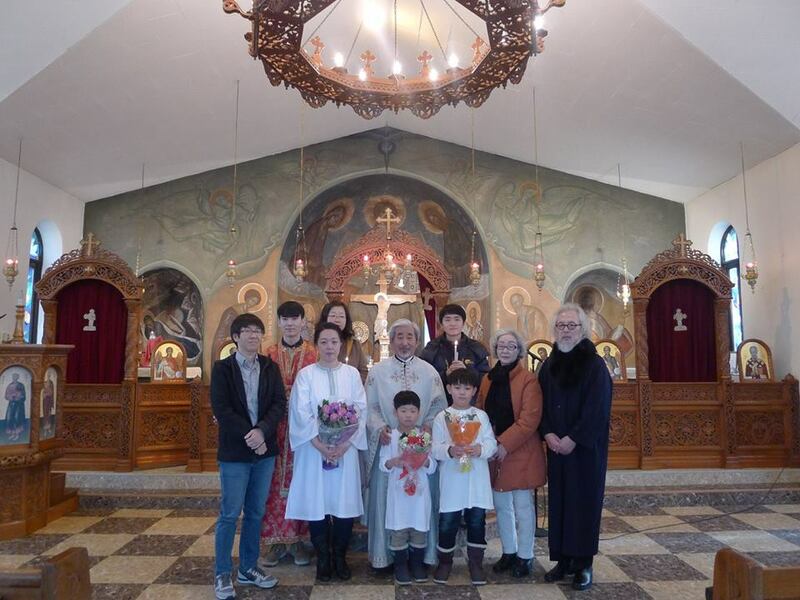 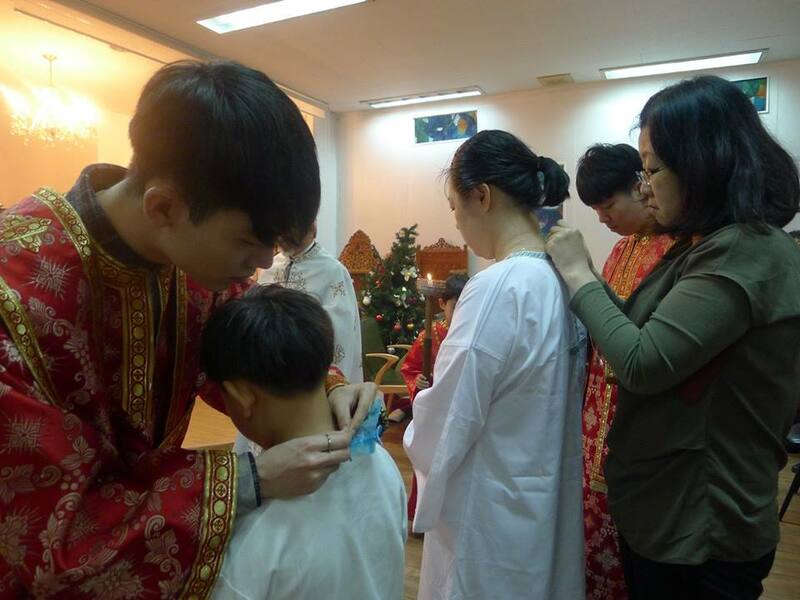 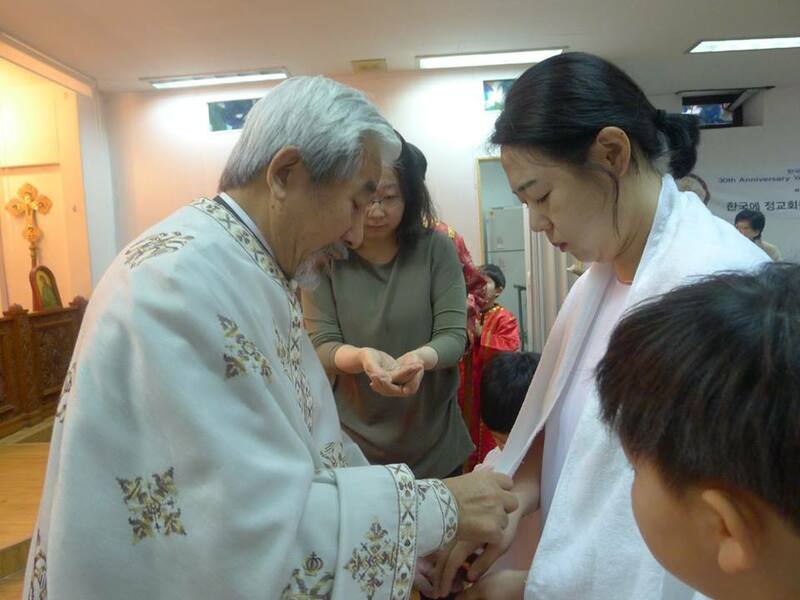 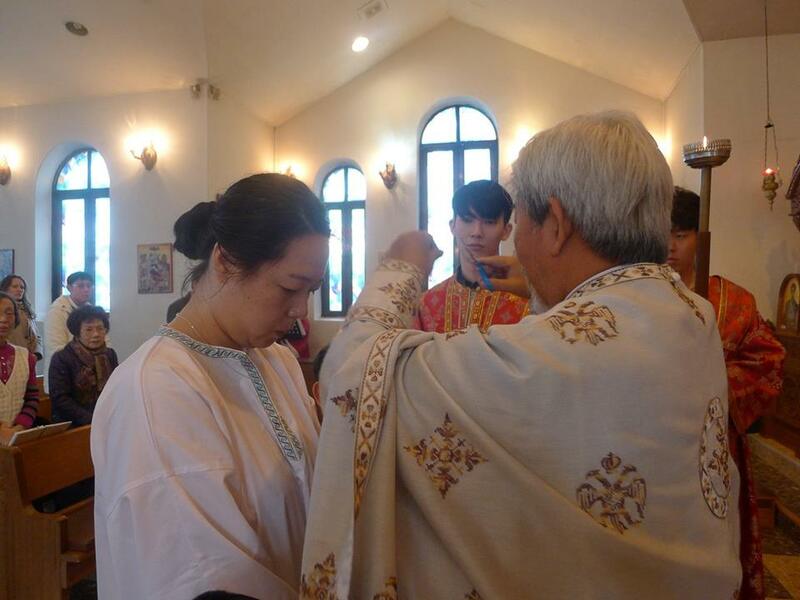 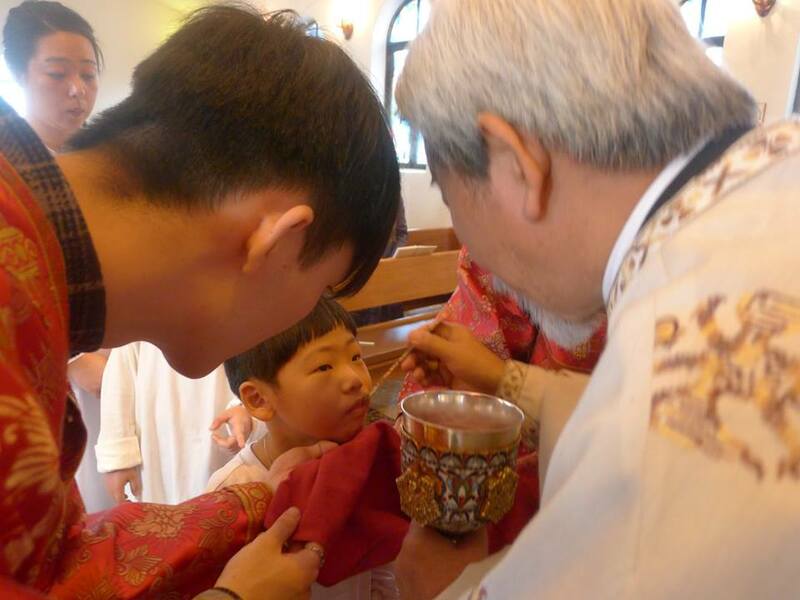 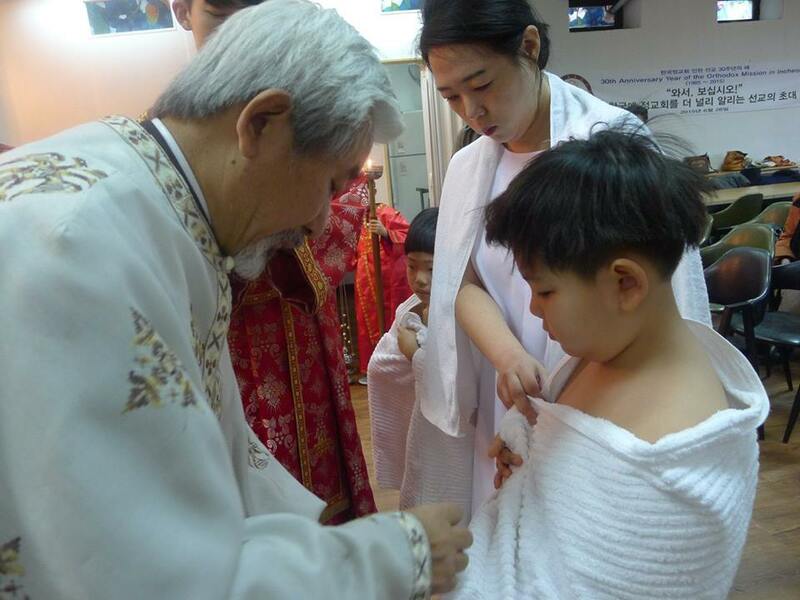 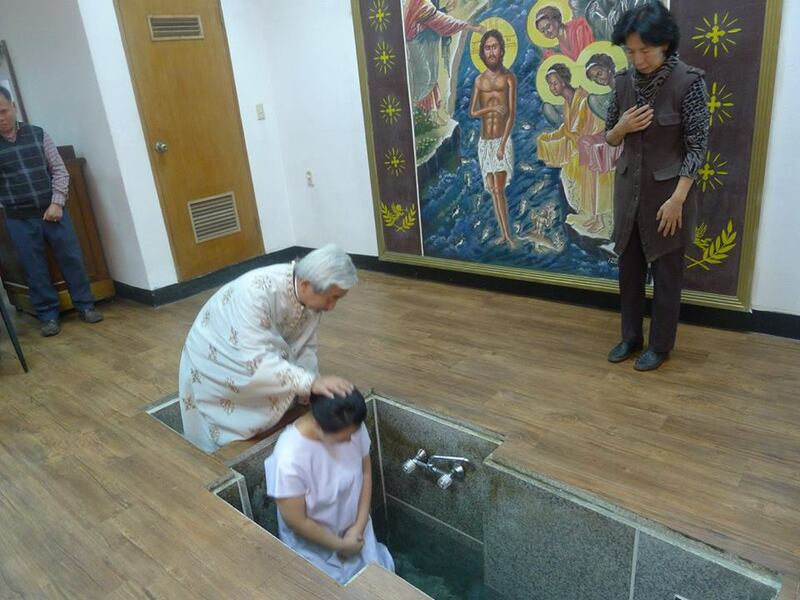 The Rite of Baptism is officiated within the Sunday Divine Liturgy on 20th Decembe 2015 at St. Paul Orthodox Church in Incheon. 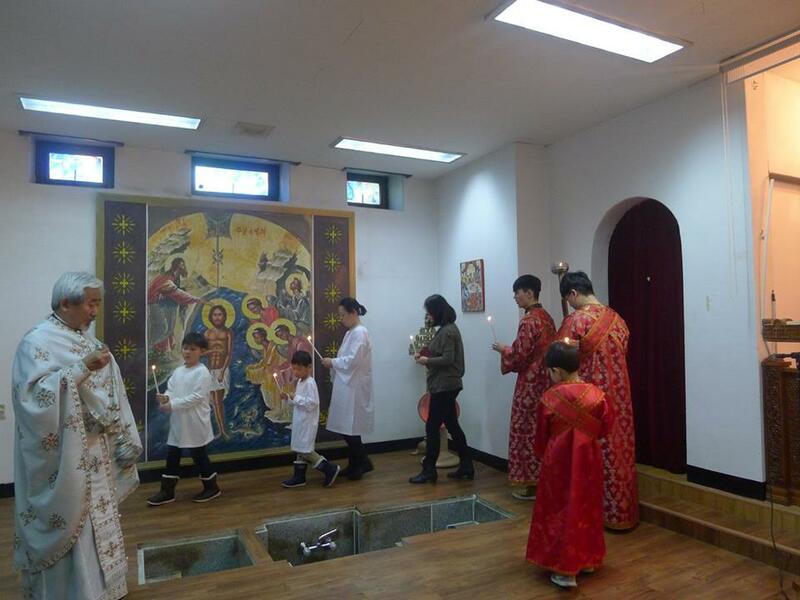 The newly illuminated members of of St. Paul are Theodora and her sons, Methodius and Kyrill. 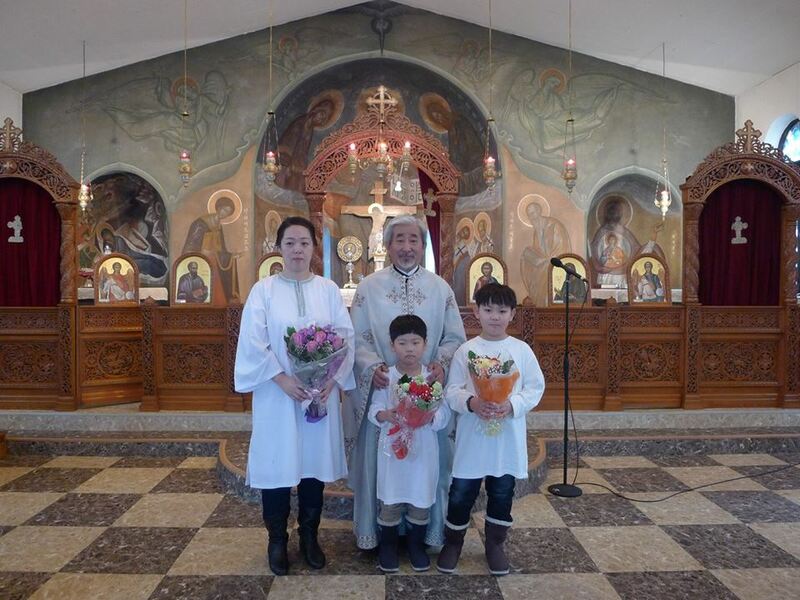 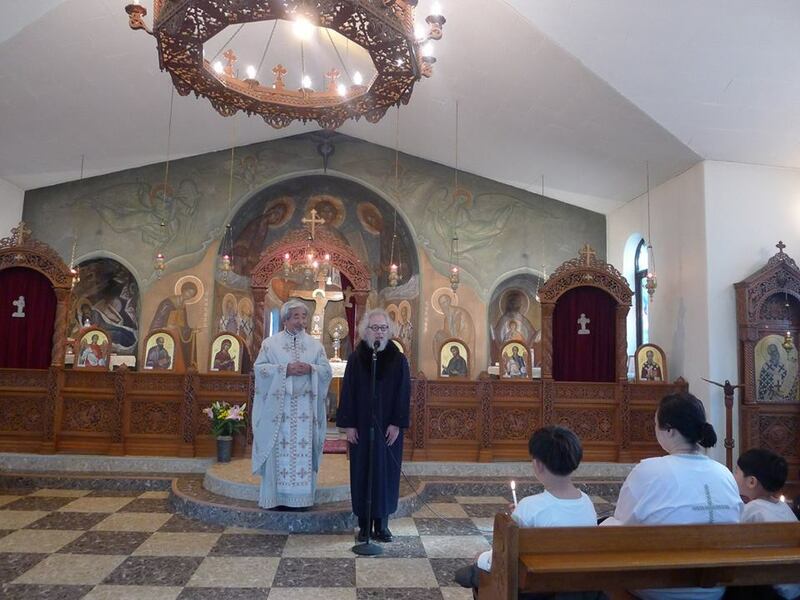 Her parents, Ioakim and Anna introduced her and her children to our Orthodox Church. 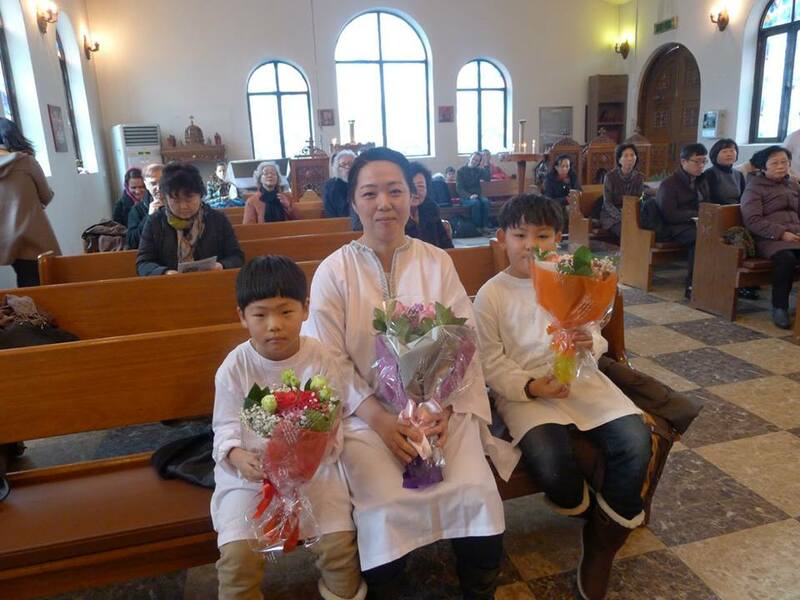 May the Lord grant them all heavenly blisses forevermore.